Wide choice of superior products. Guaranteed satisfaction. 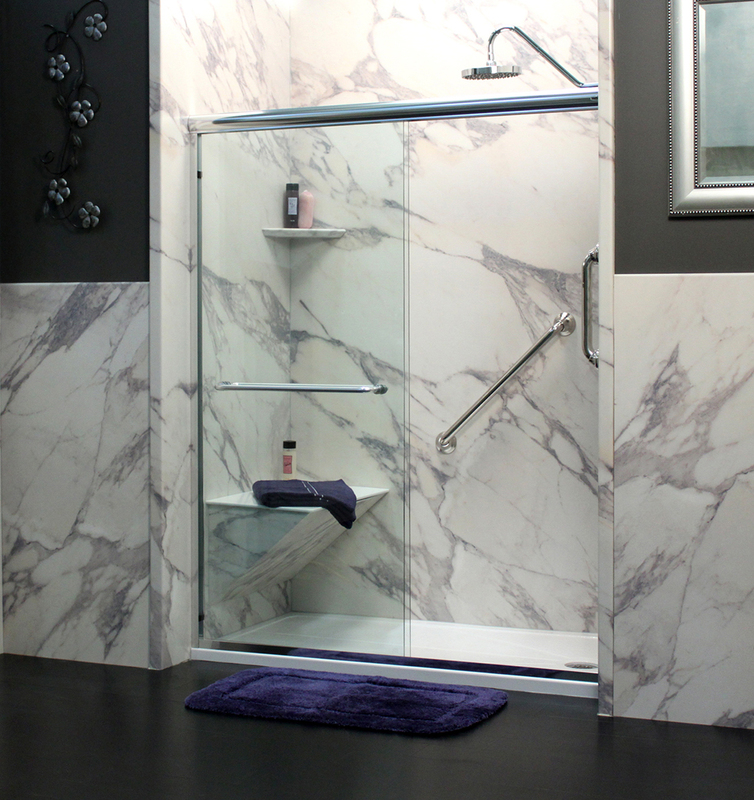 Anew Bath Remodeling installs beauty and confidence. 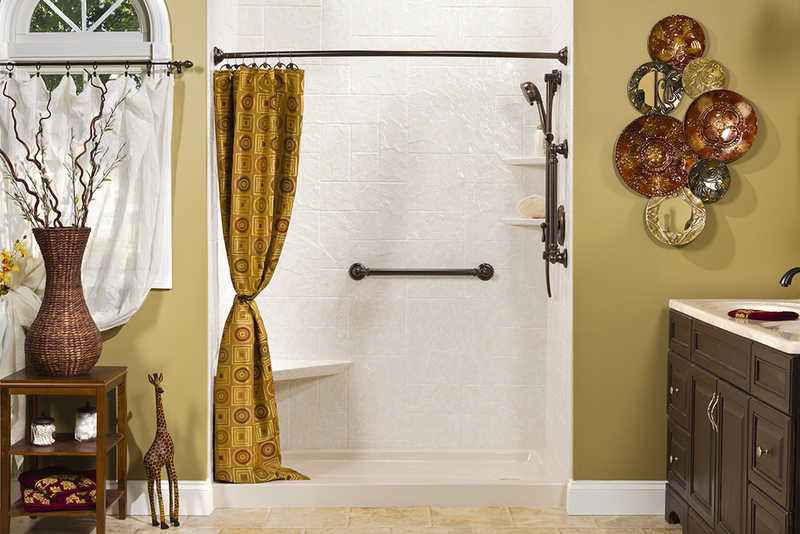 Welcome to a whole new place in your home – your beautiful new bath! 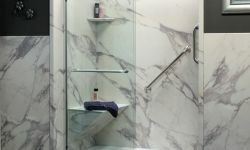 We offer a wide variety of high quality products to help you achieve your dream bathroom – customized to your own taste, vision, needs and budget. We invite you to sit back and read more, and get ready to relax, refresh and renew in your own private oasis! Also, ask about 1-5 day kitchen updates available from Kitchen Tune-Up. 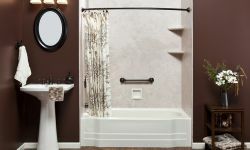 Learn more about our wood restoration, redooring, refacing and new cabinets services at kitchentuneup.com. Ask about our one day installation. 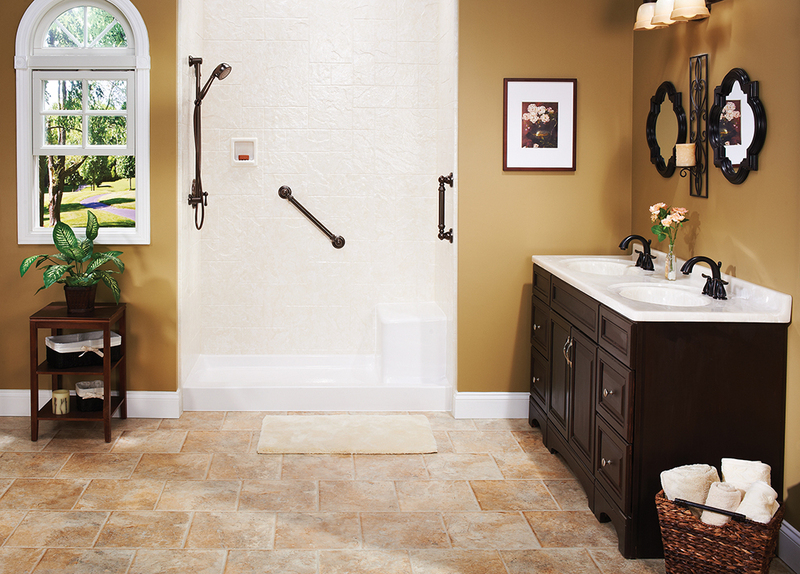 Why wait to enjoy a more beautiful, more functional and safer bathroom? 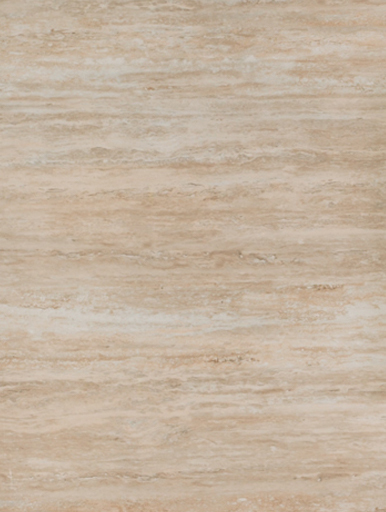 We are committed to service, and are very responsive to your needs, budget and lifestyle. 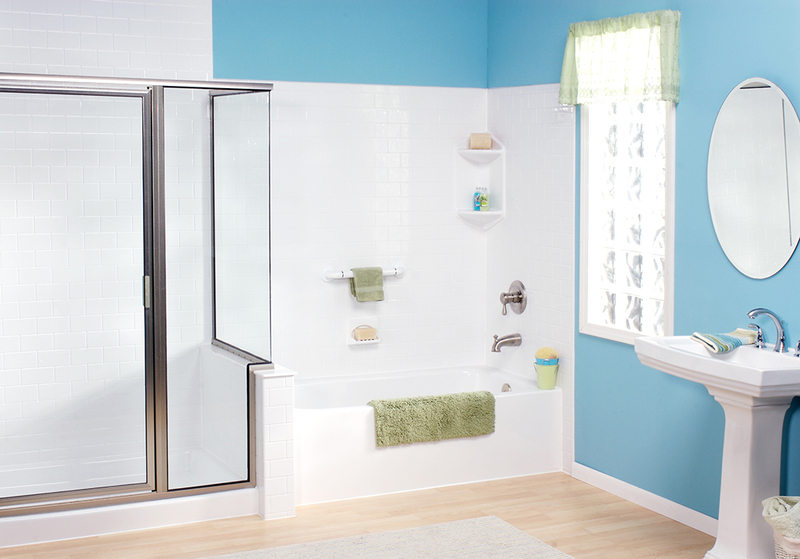 In many cases, your new bathroom can be installed in as little as one day! 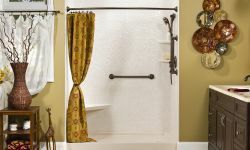 We felt that it was time to remodel our bathroom by doing a tub to shower conversion, so we went ahead and started looking and decided to go with ANEW-BATH. Our interactions with the Sales reps, Kenny and Bryan were great. They were very knowledgeable and presented samples as well as information about all their products and how the work happens. They were very clean, meticulous and great at what they do. Kenny, Bryan and Greg are true artist in their trade. The quality of the remodel is fantastic. We made decisions based on everything they told us. Installations were done properly and on time. I would highly recommend ANEW-BATH. 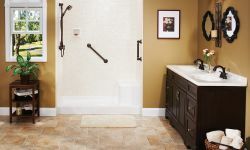 My husband was critically ill recently, requiring a quick bathroom makeover from a tub to a handicapped walk in shower. 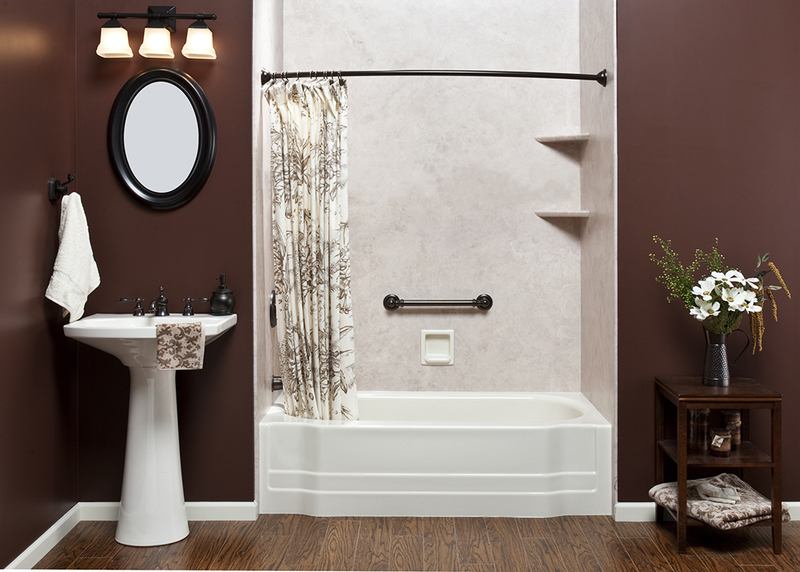 A friend referred me to Anew Bath Remodeling, which was a Godsend. 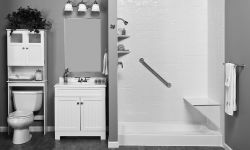 Kenny Spikes came out the day I called, and impressed me with his knowledge and expertise of all things pertaining to bathrooms. In a short time, products were selected and the planning was completed. 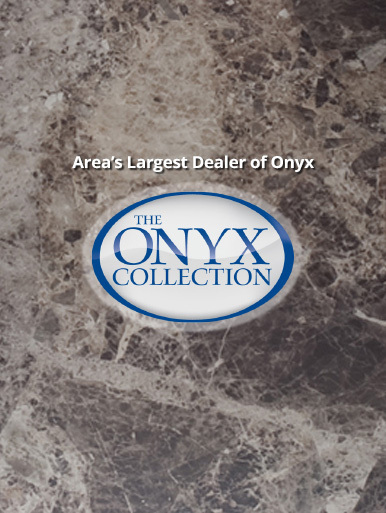 They got started as soon as the Onyx came in, and did an outstanding job. Kenny, Bryan and Greg were all very professional, taking care to complete the project perfectly. It turned out beautiful and I love my new shower! I was thankful that they were able to complete the project in time for my husband’s discharge, and impressed with the quality of their work. 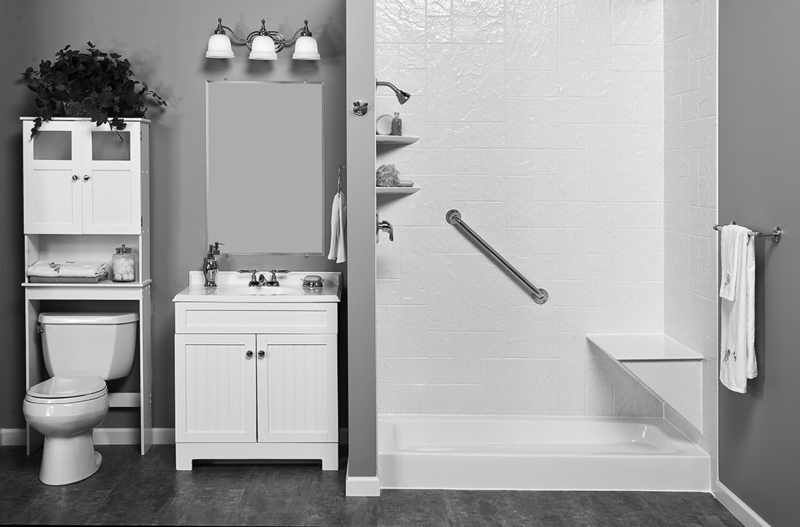 I would highly recommend Anew Bath Remodeling to anyone seeking quality workmanship.